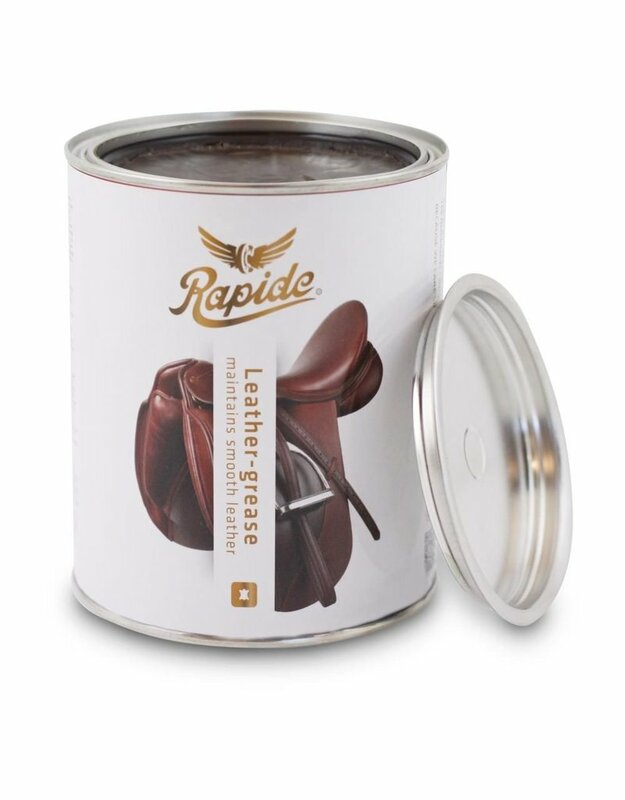 Leather-grease is a product for the regular maintenance of leather. Absorbs well in the pores of the leather and keeps the leather supple. Preserves the leather and can be used on furniture, bags, jackets, saddles, bridles, etc.